Missed cut last week was the first blot on a solid resume this season. Best results have come on links-style courses with a top-25s in Qatar and at the Irish Open. 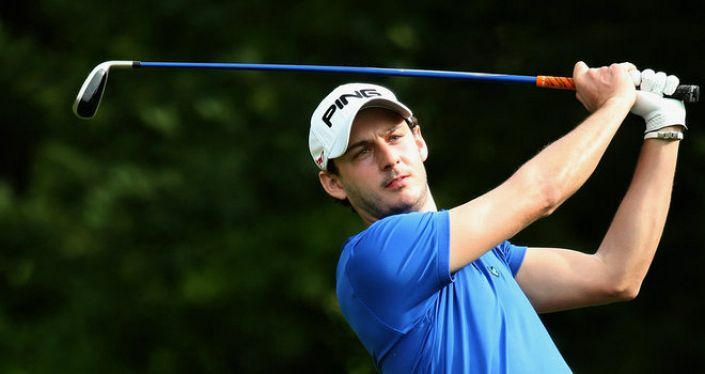 Matthew Nixon has endured a couple of fallow years on the Challenge Tour but the Englishman is making a good fist of things back up in grade and sat 133rd in the Race To Dubai a couple of good weeks could be enough to secure his card. The European Masters was his first missed cuts since the Open de France in July and on a idiosyncratic course i’m willing to forgive a poor week. Before that he’d strung together finishes of 24-9-34-24-37 and on his last three starts he’s hit 79%, 72%, and 71% of GIRs which suggests the ball-striking is in a good place. What I particularly like is where his best results have come this season. Nixon has played his best on links or links-style courses with a T13 in Qatar and a T24 at the Irish Open. This will be his debut at The Dutch but go back a bit further and he finished T22 at the Scottish Open and T38 at the Dunhill Links in 2015. There is more than a hit that this week’s test should suit so snap up the 250/1.